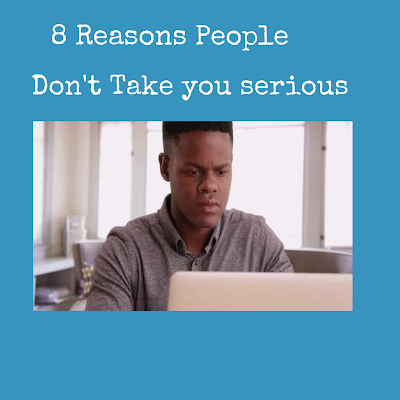 Today we are going to be looking at 8 reasons why people may not see you as a blogger. Sometimes it should be all about quality and not just quantity. You can write an article that is 1k+ words and still not be able to pass a message across to your readers. Why? . Because your blog contents lacks quality. Your contents are not that informative. How can you claim to be a professional when you are still on a free hosted blog. You have to be old in the business before you can be seen as one.